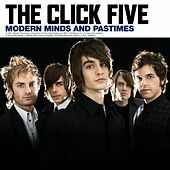 Most of the members of the Click Five met while attending the prestigious Berklee College of Music in Boston. 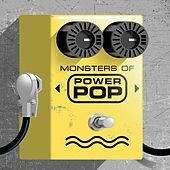 Drawn together by a love of guitar bands with strong melodies, they gelled when drummer Joey Zehr invited childhood friend Eric Dill into the fold as their singer. 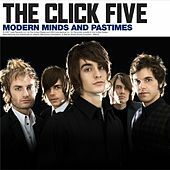 With their lineup complete, the band, which also includes Joe Guese (guitar/vocals), Ethan Mentzer (bass/vocals) and Ben Romans (keyboards/vocals), started playing around Boston. 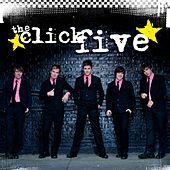 Even in that city's highly-competitive atmosphere, the Click Five stood out due to their unabashed love of a solid pop hook and their obvious infatuation with melodic guitar parts. 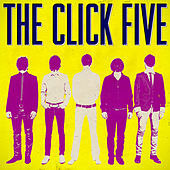 Soon Click Five was offered a residency at Boston's Paradise club. 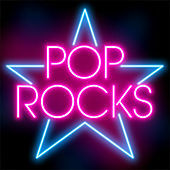 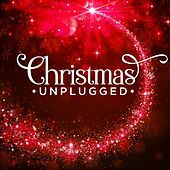 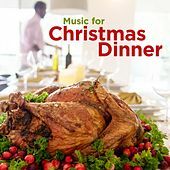 Impressed with what they saw, the city's musical tastemakers booked them to open for a diverse range of megatalents, including Alanis Morissette, Rod Stewart and Fleetwood Mac. 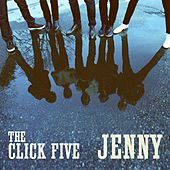 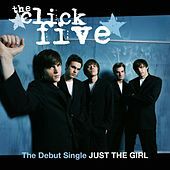 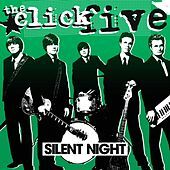 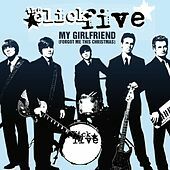 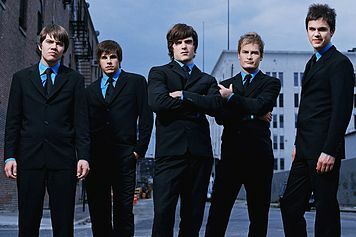 It didn't take long before the buzz reached record labels in New York and the Click Five were signed by Lava/Atlantic in late 2003. 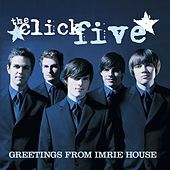 Their debut, Greetings From Imrie House, was released in August 2005.